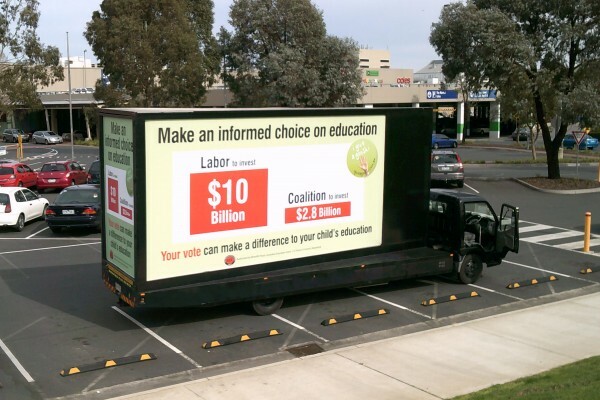 STT Advertising has a huge network of Advertising Trucks or Mobile Billboards as they are more commonly known. 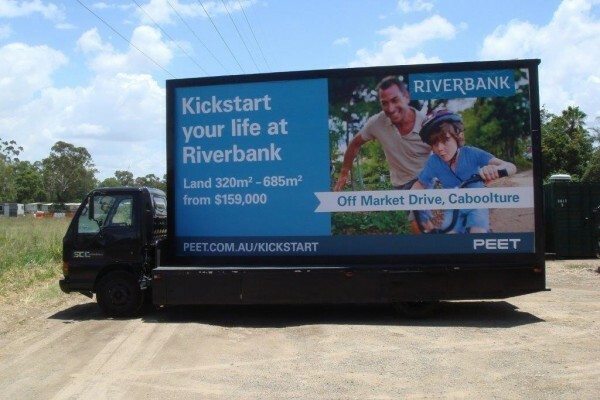 Mobile billboards offer the advertising space of a fixed supersite billboard but with the benefit of manoeuvrability. 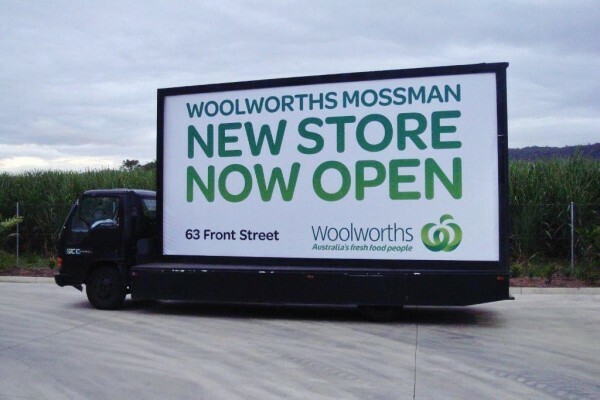 Mobile Billboards are great for parking and impacting peak hour traffic, circulating high traffic arterials and impacting entry points to shopping centres and events. 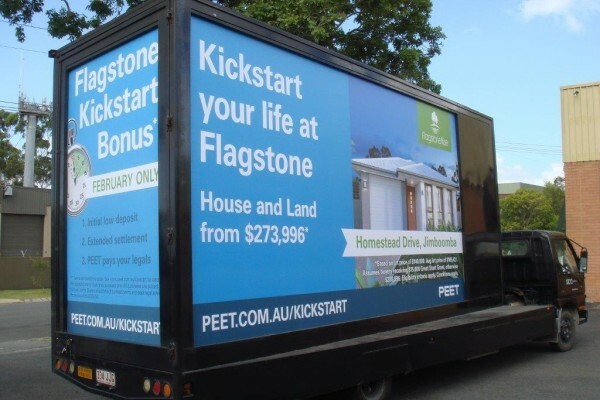 Our Mobile Billboards can provide highly targeted, high impact exposure in an extremely cost effective way. The advantage of Mobile advertising over traditional advertising options are that you can’t change the channel, turn off, skip a page or click to block mobile advertising, meaning no downtime and maximum exposure. With the most cost effective rates in the country, STT Advertising has no minimum campaign period – book for a day, week or consecutive weeks. Call us now and start enjoying maximum exposure and branding opportunities. Try pairing Mobile Advertising with our other services to maximise the effectiveness and efficiency of your campaign!